Last week there were a number of rumors that Google we thinking of opening up their own retail stores in the US,to sell their Nexus range of devices, and now Google has denied the rumors. 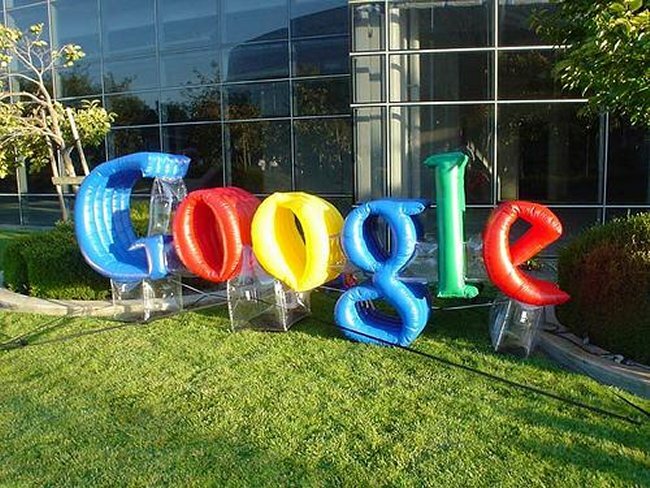 Android boss Andy Rubin has confirmed to All Things D that Google does not have any plans to open up Google retail stores, “Google has no plans and we have nothing to announce,” . Of course this doesn’t mean that Google will not open retail stores some time in the future, although the company would probably want to expand their product line further before they considered it.